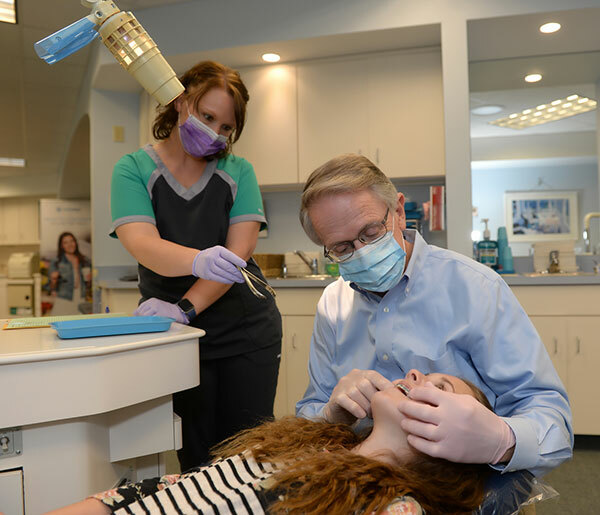 Orthodontics gives me the opportunity to interact with people of all ages, each with unique problems and concerns. It is exciting to watch the improvement in each person’s oral health, and particularly in their smiles, as their treatment progresses. Each patient arrives with unique concerns and problems. We incorporate those concerns into each person’s plan so patients are comfortable with their treatment and have all of their needs addressed. We care for our patients as we care for our family members: professionally, with the greatest respect and compassion. After attending the University of Cincinnati and graduating with a Bachelor of Science (BS) in Mechanical Engineering in 1973. I enrolled at The Ohio State University, completing my Doctor of Dental Surgery (DDS) degree in 1977. Additional education is required to practice orthodontics, so I continued on to Case Western Reserve University and was awarded my Master of Science (MS) in Orthodontics in 1979. It has been my pleasure to practice in the Wooster area for more than 39 years. During this time, I have been a member of many professional societies and became certified as a Diplomate by the American Board of Orthodontics. Continuing education has a very high priority in our practice, as it is the best way to stay current on the numerous technological advances and new products in orthodontics. 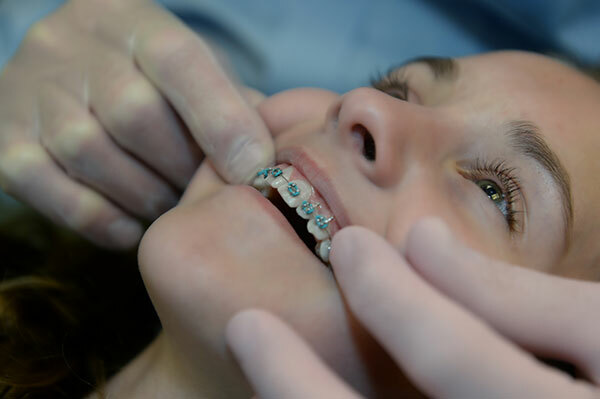 I attend many courses each year in order to keep up with the latest concepts and to assess the usefulness of the newest treatments in orthodontics. I live in Wooster with my wonderful wife of 45 years, Sharon. We have three grown children, seven amazing grandchildren, and numerous dogs, including several therapy dogs. When I am not spending quality time with my family, you can find me rebuilding vintage motorcycles, attending motor sports events, and sailing.